By buying this product you can collect up to 21 loyalty points. Your cart will total 21 points that can be converted into a voucher of 8,40 €. 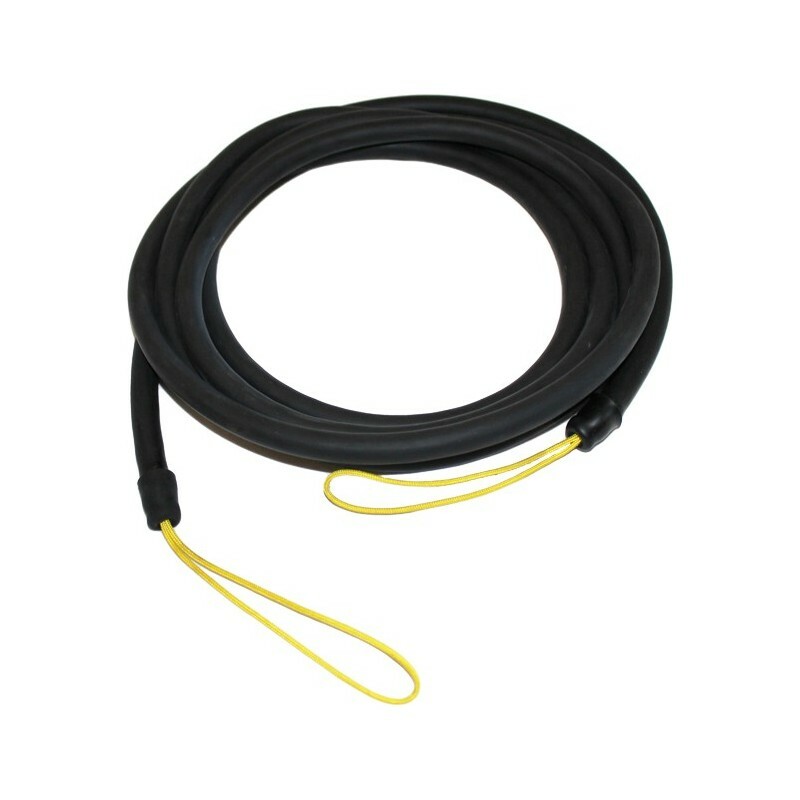 SHOCK ABSORBER 12mm, available 1 to 25m, this Bungee is made with top quality Latex. Dyneema Inner core, 370kg strength. Terminals reinforced with Dyneema HD 1,8mm. Maintenance: Rinse with fresh water after use, avoid storing in presence of sunlight. For the capture of large pelagic species, it is essential to use a shock absorber that acts at the same time as a means to recover the fish. 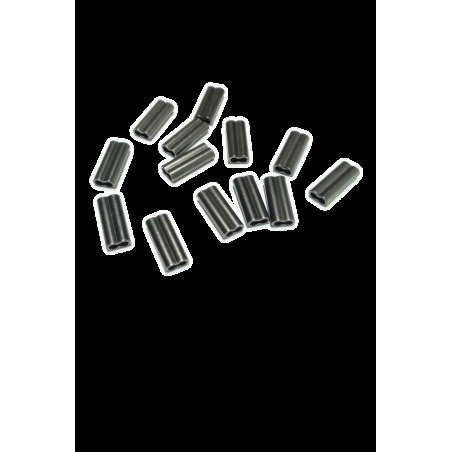 The Shock Absorber 12mm is constructed with quick recovery latex tube, this feature is suitable for capturing large pelagic trophies. After the initial moments of the stretch, this tensor already has a considerable tension, limiting the freedom of movement, and allows a better control over the recovery of fish. The range of options 1, 2, 3, 5, 8, 10, 15, 20 and 25m, allows the use of this model in various spearfishing scenarios. In spearfishing options with the bottom relatively close, a tensor too long could be damaged in the botton. A Bungee 12mm connected to the Float Line is an excellent option. In scenarios of blue water hunting, larger shock absorver models, can be used as Bungee Float Line, connecting the speargun to the float.